To ensure prompt and efficient access to hospital care, by providing exceptional service to customers during the registration experience. Create a customer focused environment through effective communication with patients and guests. Accurately collect reimbursement information for clinical care and reimbursement. 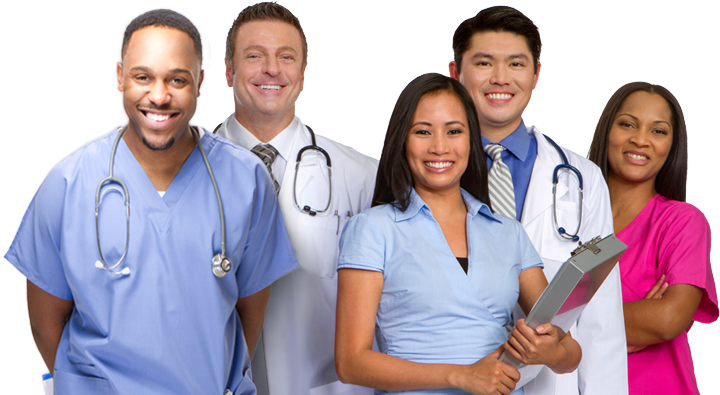 Proficient on the hospital registration, scheduling systems and has the ability to work multiple points of service areas. Registers, verifies insurance, checks insurance eligibility, scans and retrieves documents in the Activefax system. Provide preparation instructions for each procedure scheduled. Proficient in insurance basics to recognize commercial and government plans and when to obtain a referral or authorization. If required, determine appropriate point of service payment and obtain amount from the patient by utilizing appropriate scripting.